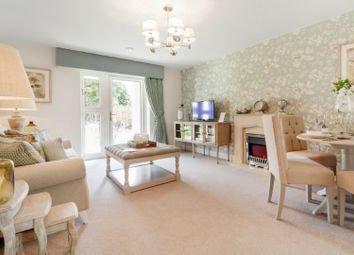 **Tailored offers available now! 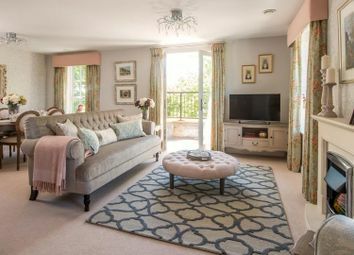 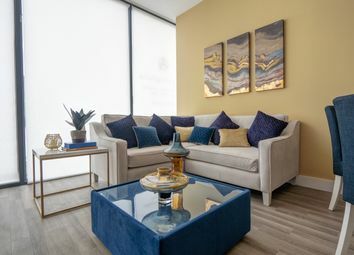 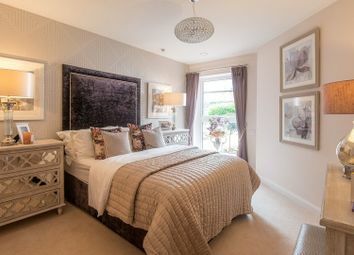 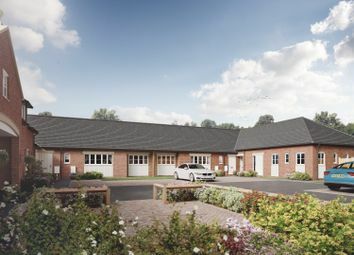 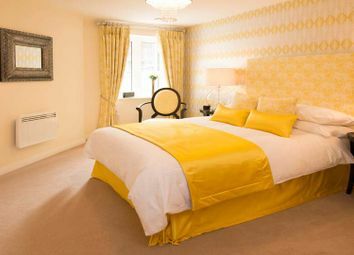 ** These stunning 1 bed apartments are designed to ensure your privacy and independent lifestyle can continue, with video door entry, on site support staff, emergency connection in 4 seconds. 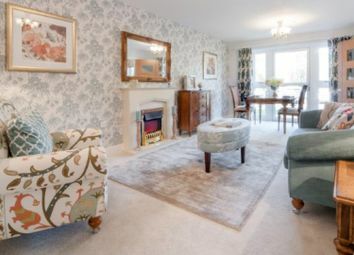 **Tailored offers available now! 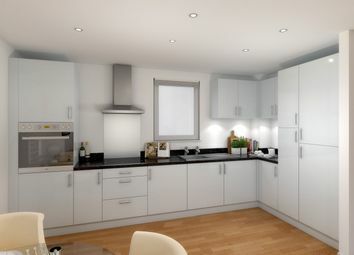 ** The Ettington and Quinton one bedroom apartments feature a stunning open-plan kitchen and living room and one allocated parking space. 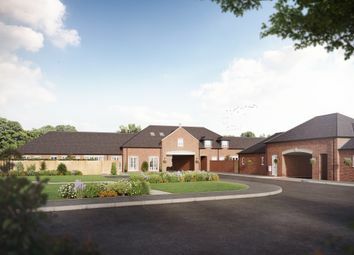 Plot 5 The courtyard at Heritage Park - A stunning 2 bedroom bungalow with 2 parking spaces and separate garage.Deceptively spacious and individually unique. 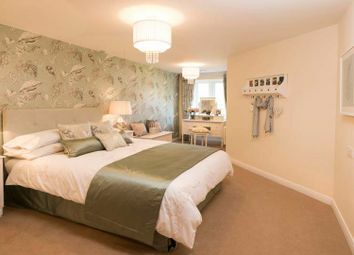 Move in with just 5% deposit on the htb scheme. 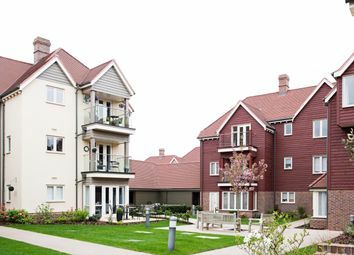 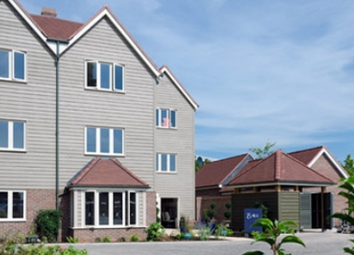 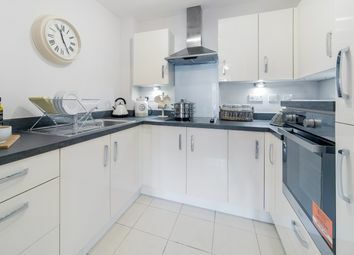 Each beautiful one bedroom apartment at Clock Gardens offers a fully fitted kitchen featuring Earthstone work surfaces, Secure audio visual entry system and Juliet balcony or patio. 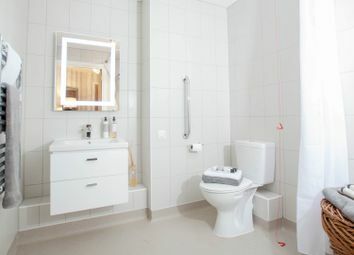 Pictures are of a typical apartment.